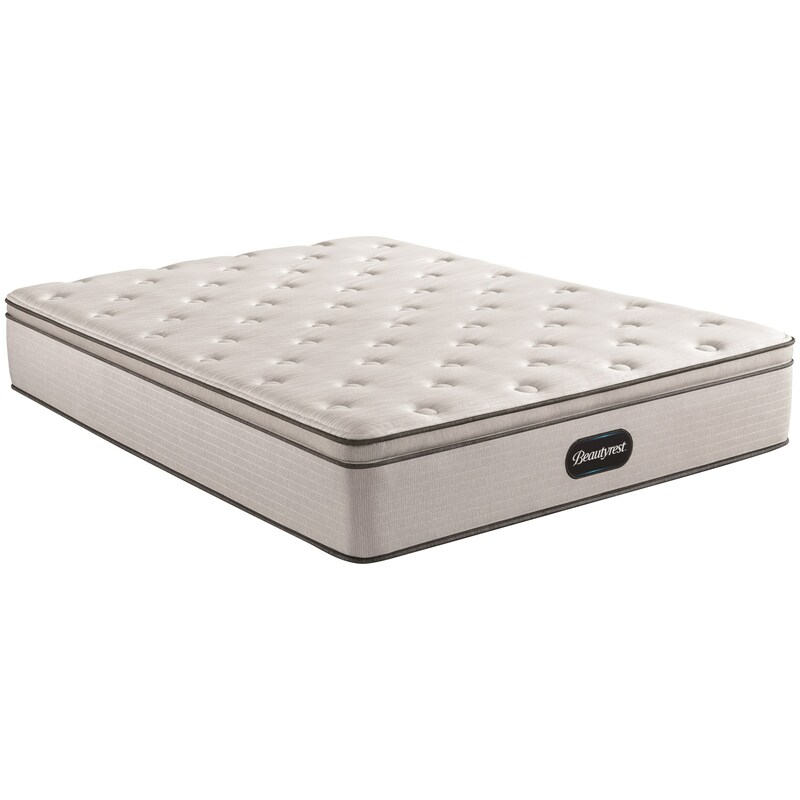 The Phoenix Twin Extra Long 13 1/2" Medium Pillow Top Pocketed Coil Mattress by Simmons at Ruby Gordon Home in the Rochester, Henrietta, Greece, Monroe County, New York area. Product availability may vary. Contact us for the most current availability on this product.